Freckles are small sized brown colored spots on the skin. Usually, it develops on the face but may appear on other parts of the body for example shoulders, back and neck on exposure to the sun. 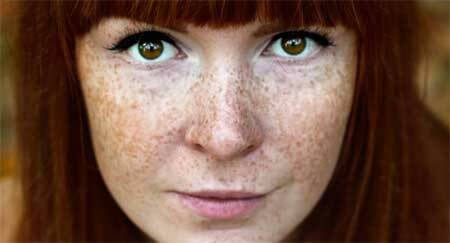 Freckles are actually the cells of skin containing melanin that protects the skin from ultra violet rays. However, freckles are not dangerous but they affect your looks. Freckles mostly affect people with fair complexion. Some freckles may fade away with time but some are stubborn and they keep on returning back. If you want to get rid of freckles forever, try home remedies given below. Lemon juice has whitening properties. 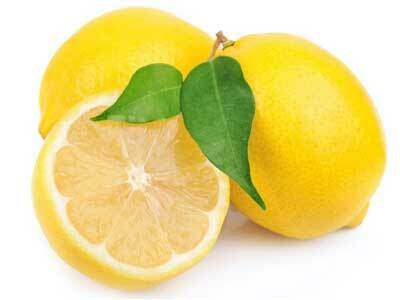 Squeeze juice of a lemon and apply it to the affected area with the help of a cotton. You may also add sugar to lemon juice and scrub with it for 2 minutes. This is followed by rinsing off with water and applying a moisturizer. Honey is one of the best home remedies to treat spots and blemishes. The best part is honey is a humectant it keeps the body hydrated. 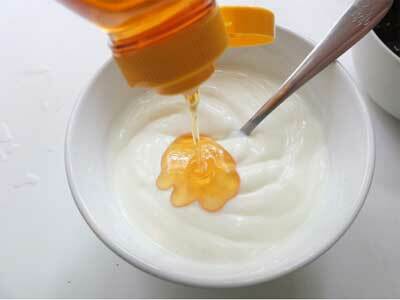 Mix a tablespoon of honey with a tablespoon yogurt. Apply this paste to the affected area. After 10 minutes rinse it off. Repeat this daily for a few weeks and you will find freckles fading eventually. 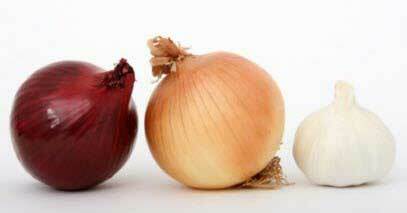 There is an acid present in onions that remove dark spots and freckles. Also, onion juice effectively removes dead skin cells. Take an onion and peel it. Crush it and extract its juice. 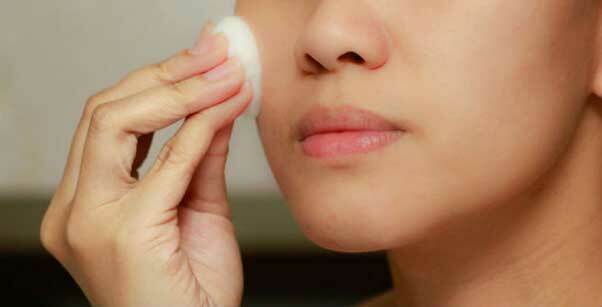 With the help of a cotton apply onion juice to freckles. After 15 minutes rinse it off. Repeat this daily for a few weeks and get the desired result. 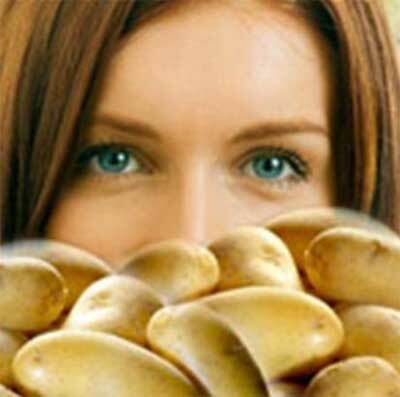 The bleaching properties of potato is no more a hidden fact. Take a potato slice and rub it gently on your skin. After few minutes wash it off. Repeat this daily. Buttermilk is made from curd after removing the fat content. It acts as a natural bleaching agent. Apply buttermilk regularly on your face. Leave it for 20 minutes and then wash it off. In a few weeks, you will see freckles fading. Papain is an enzyme present in papaya that helps to lighten the marks and spots. It is also useful in getting rid of freckles. Take a piece of ripe papaya and mash it. 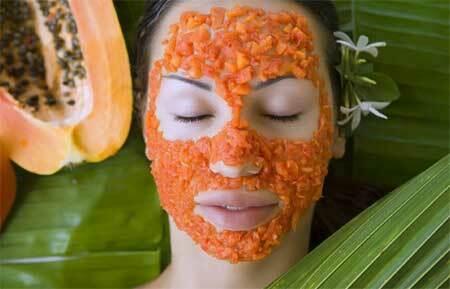 Apply the papaya paste on your face and leave it for 20 minutes. This is followed by rinsing off your face with water. Repeat this every alternate day. Also, add papaya to your diet to improve your digestion and get a glowing skin. As you can see we have so many home remedies to get rid of freckles then are you using cosmetics available in the market. 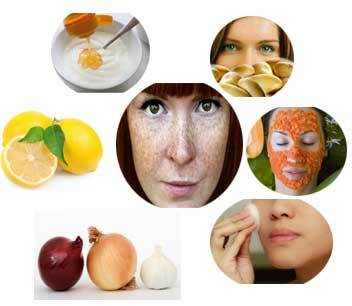 Better switch on to natural home remedies and get back your clear skin. To prevent freckles in future make sure to apply sunscreen eventually before stepping out in the sun. 15 Top Home Remedies Will Cure Your Menstrual Cramps Effectively!